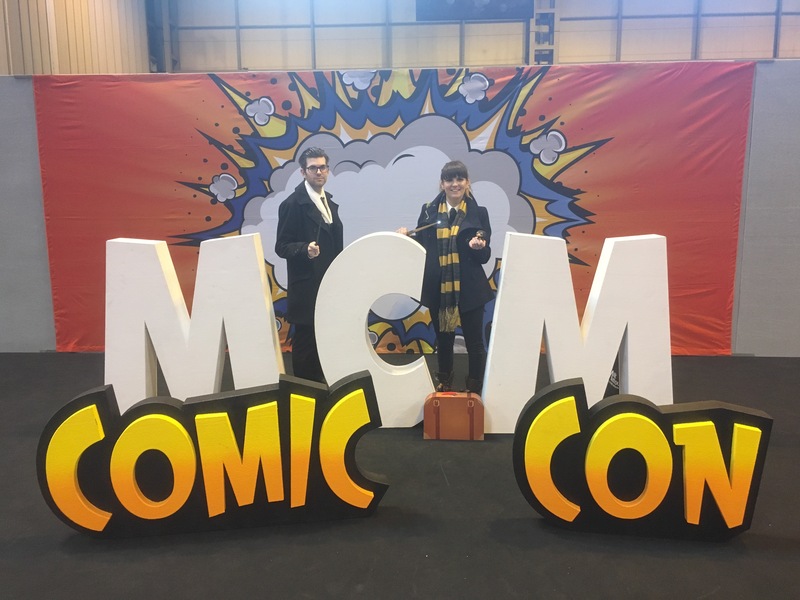 So this weekend I attended Birmingham MCM Comic Con. I had a great time cosplaying as Percival Graves and soaking up the atmosphere. It then dawned on me: the next event like this that I attend, I’ll be showcasing RAIDS. Talking with people about features they’d like to see and playtest, there was a lot of interest in the single player mode: so today’s post is all about that. Now I know I’m not the only one who’s ever been in this situation: you’ve just moved or due to “real world” interference, you just can’t maintain that group. Technology has really helped over the years, but even so I’ve still found myself without a game. Some people want to play these games, and haven’t been lucky enough to get a group, through no fault of their own, and that just doesn’t sit right with me. I’ve created countless characters over the years, but without a game they just sit there unused (although many of them will probably make their way into adventures in the future now). I want everyone to have the chance to play and create stories, so that nobody is left on there own like I was. Single player mode isn’t designed to split the party though- the goal is to build a community that will create adventures for each other to play. There’s a lot more support for that sort of thing now than there was years ago, and I will be creating dedicated forums and community pages for this in the future. To help guide everyone on how to create solo adventures, every adventure I write will have a multiplayer and single player version. The adventures will be scaled appropriately, and extra characters will be added into the mix. The adventures themselves will be interactive documents, revealing things as you go along and succeed on rolls. For the old school players among you, print versions will be supported, although they may appear more like a read and play book. Full tutorials will be made available after launch to help those of you who want to create single player adventures. I hope this gives you a bit more of an insight into Solo RAIDS. Feel free to message me with any more questions, and I hope to see some of you soon at UK Games Expo for a game of RAIDS!